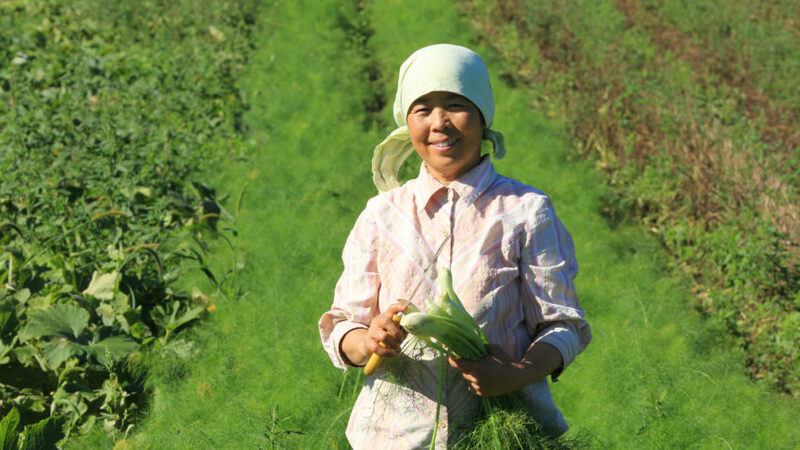 May’s Positive Change recipient is Minnesota Food Association (MFA), a well-established food advocacy leader that provides organic farming resources, technical assistance, and land access to local immigrant and minority farmers in the Twin Cities and Marine on St. Croix regions. Founded in 1983, MFA has been spearheading these efforts locally for over 30 years. Their mission is to “build a sustainable food system based on social, economic, and environmental justice through education, training, and partnerships.” In addition to educational resources, MFA operates a 150-acre certified organic farm – Big River Farms in Marine on St. Croix – where they offer a comprehensive, multiyear land-based training program for beginning farmers. Positive Change proceeds raised in May will go toward supporting their beginning-farmer marketing series that provides participants with knowledge on promoting their farm business and communicating with potential buyers. The marketing series concludes by connecting farmers with local markets through tours and farmer-buyer meet and greets. Join us this May to help support this admirable local food justice initiative and celebrate our culturally rich community.